Turkey—and especially turkey skin and gravy—is high in fat, and even small amounts can trigger pancreatitis. 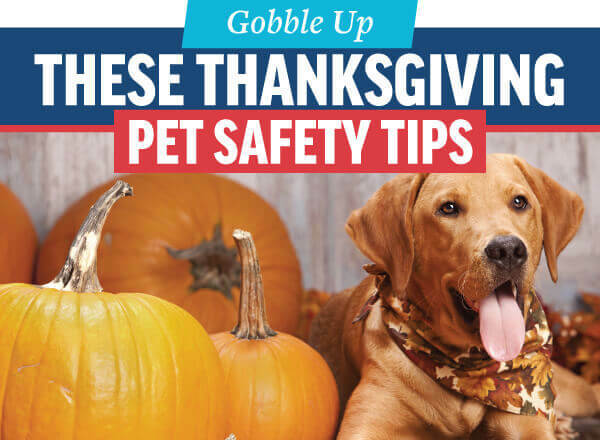 Small turkey bones can also get lodged in your pet’s gastrointestinal system and cause blockages. Watch out for kitties stealing that tasty cooking string, too!